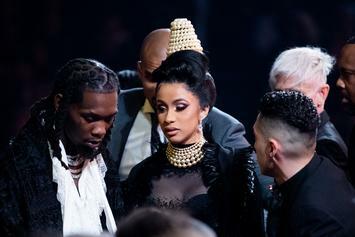 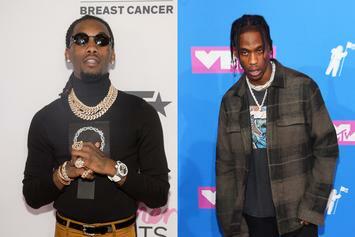 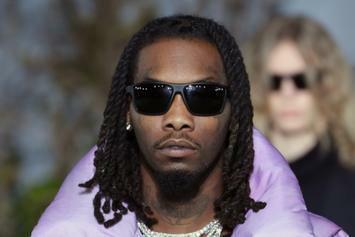 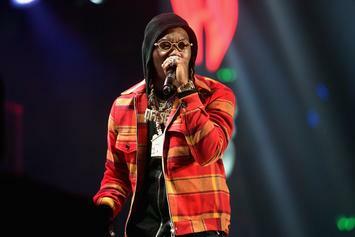 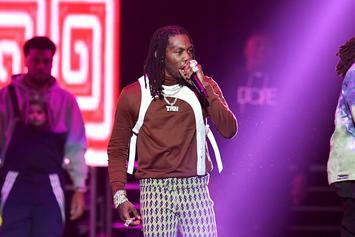 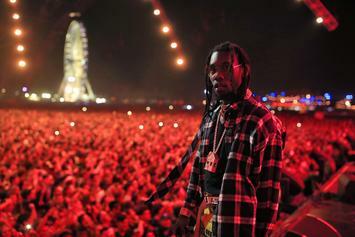 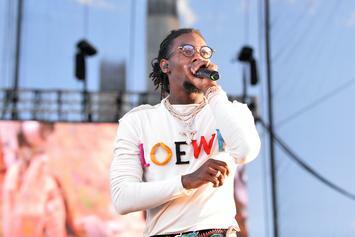 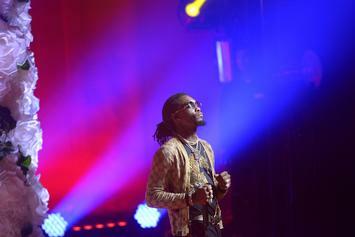 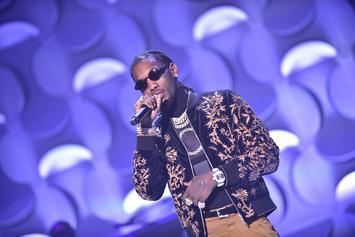 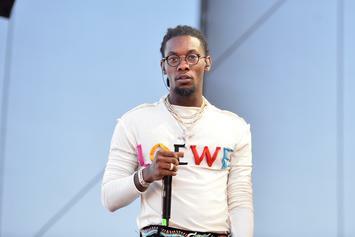 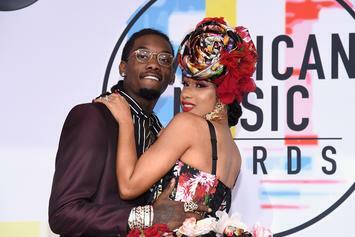 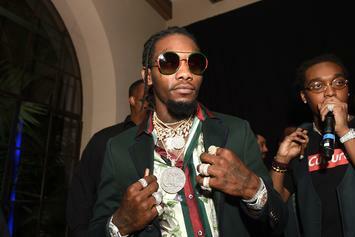 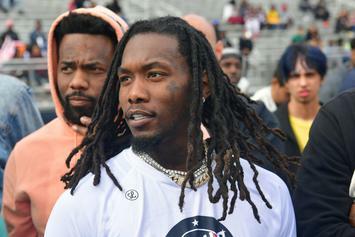 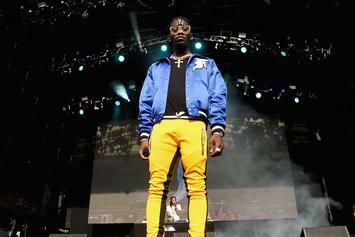 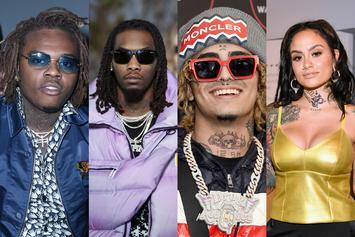 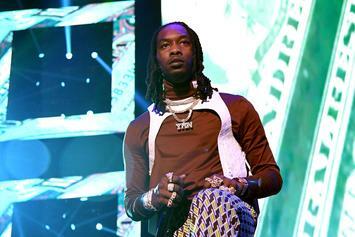 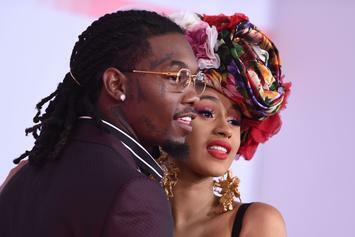 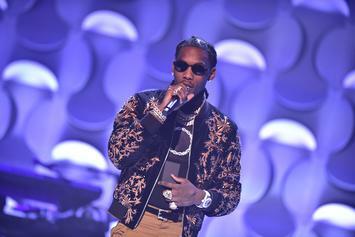 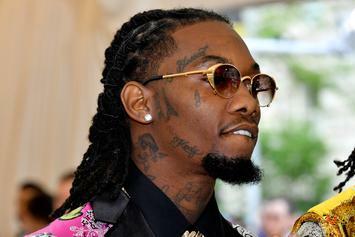 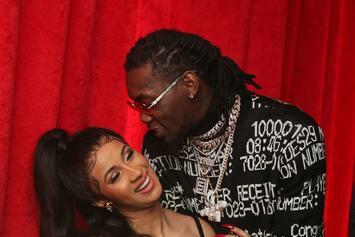 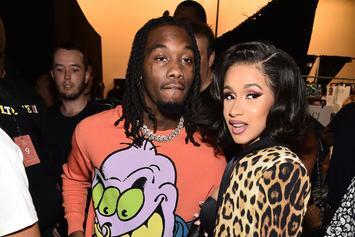 Offset Blasted By Eldest Daughter's Mom: "Tell The Whole Truth"
Shya L'Amour still encourages everyone to stream Offset's album. 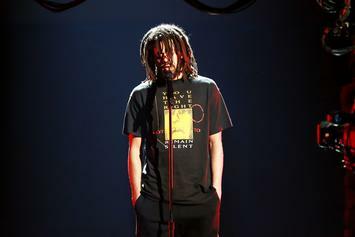 J. Cole is amping up the GOAT talk ahead of Monday's "Middle Child" video release. 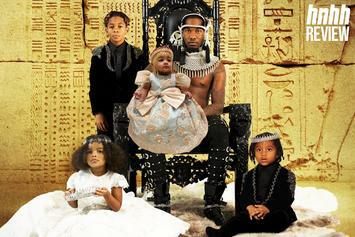 The rapper covers "Haute Living" and shared what it was like being a teen father. 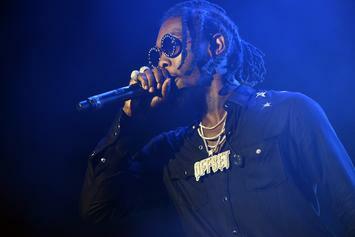 Metro Boomin and Southside hog the production boards on Offset's solo debut.